Mindscape in Words: 5 Points to Create the Perfect Blog Header. Hello, readers! You can see, I have finally updated my blog by changing the theme, layout and adding a header. I had been meaning to put up an image as a header for quite a long time now. I just didn't know how to start. I had observed many people's sites, but that just created more confusion. But, at the end of the day, I just stuck to my own plan and made my blog's header image. 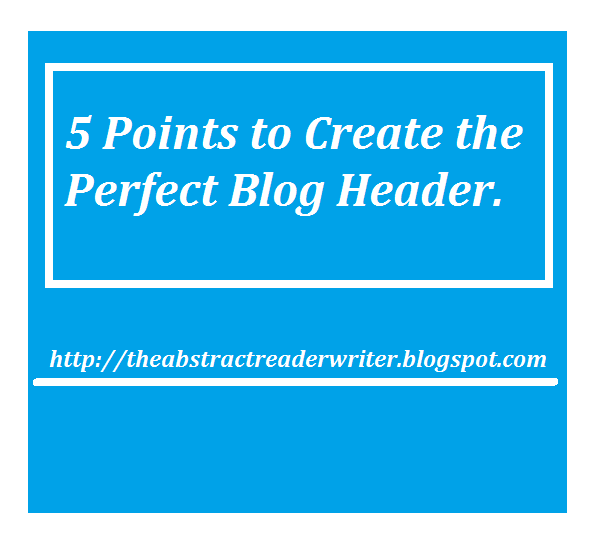 Here are some of the points I considered while creating the perfect header for my blog. There is such a tiny difference between these two that it left me baffled. If you want to create a logo then it's quite a long task. But, creating a header is quite simpler than that. Once you've got the difference sorted then you can actually start working on your header image. In my header, you can see the main items that represent my blog. I have kept a book (The Fault in Our Stars) which covers the Books and reviews. I have kept a photo of Taylor Swift referring to the music and lifestyle sections. Further, there is a small diary symbolising the short stories I write. Then there's a camera for the photo posts. 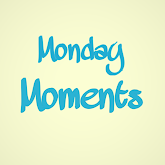 Further, you can see some travel pictures and finally the cup of coffee representing the Monday Moments section. By this, I have covered the entire idea of my blog in one picture. You can try out this technique which will not only be your official blog banner but will also reflect your blog's scope and depth. You have to take reasonable care as to the objects you are using to make your blog's header. These will always be a part of your blog. A picture reaches the readers faster than words. Hence, it's of crucial importance to choose the props properly. They can be things related to your blog or simply one thing which is the most powerful element of your blog. You have to be sure of the colour of the objects as well as that of the background. They both should match the theme of your blog. In my image, there are four items which are near to the colour blue. The background is a mere off-white which can match mostly anything. So, that will help me in case I decide to change the blog theme. After setting up everything, you must click it perfectly. I'm not a photographer. But it's common knowledge that the picture shouldn't be blur or too sharp. There should be adequate light and a really good camera. Once you are satisfied with the picture, you need to edit it to write the words, fix the theme, add a frame and so on. After many failed clicks and passage of a long time, I got the perfect click. After clicking it, I used 2 applications on my mobile. One for adding words and another for adding the effects. I hope this information was helpful. How did you make your blog header? Your layout and header look awesome. It really stands out, very professional. Nice job. I made my header in Photoshop and just made it nice and simple. I really wanted something to match my theme. I did mine in Pic Monkey! It was super easy to do it. 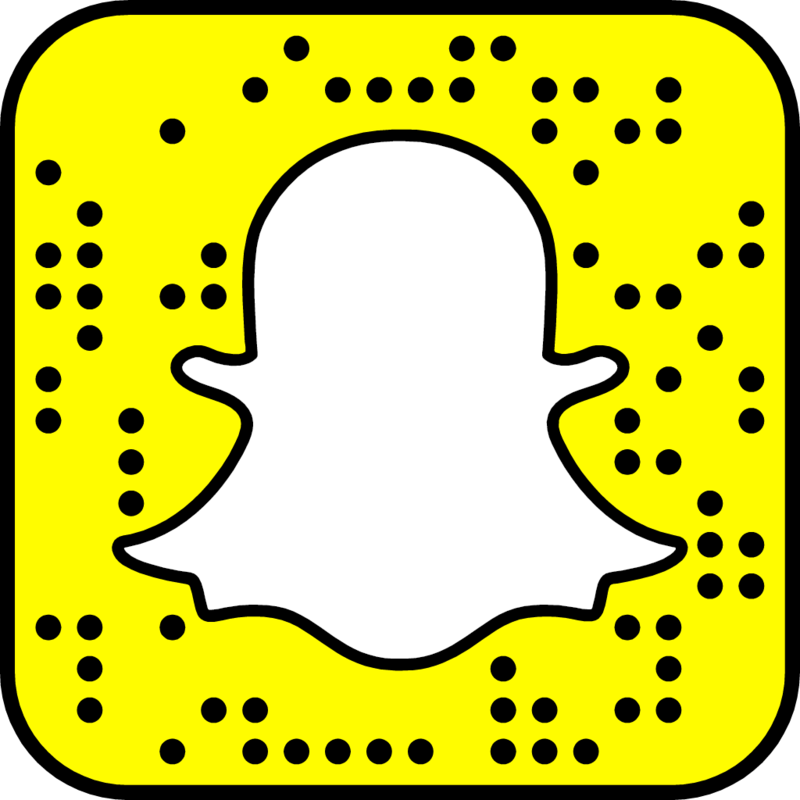 My new one that will be going live next week is super simple. I just love it! Having such an eye catching header is great! If I don't like someones layout I usually wont read. Totally! I love a good simple header with a beautiful font. Great tips for any blog! Thank you for this post I bookmarked it and will need to come back so I can fix up my current header. 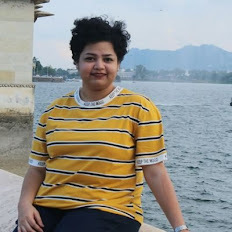 I am a new blogger and I haven't fully set up the look of my blog to my full liking. Thank you for sharing your tips on laying out a blog! As a new blogger I am looking for a way to make things look better!